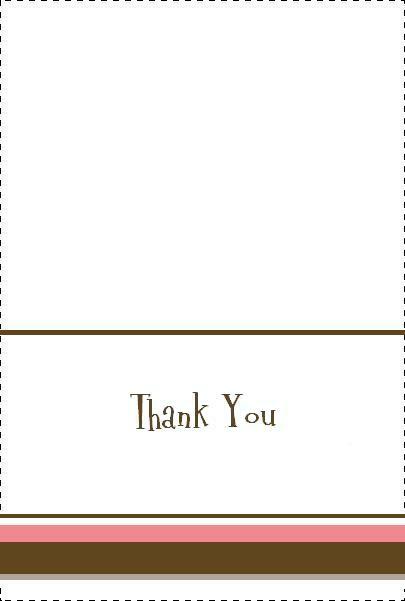 Here is a free printable baby shower thank you note for baby GIRLS. These thank you cards are the perfect way for the expectant mother to tell her guests how much she appreciates their love and support. Click here for more baby shower thank you note ideas!